A haze of large, stunning, orange flowers on compact foliage. 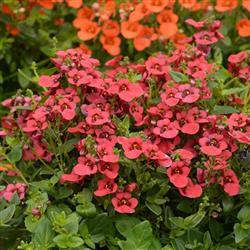 Perfect for mixed containers, borders and window boxes. 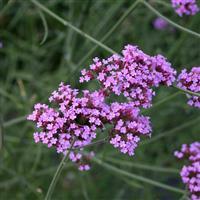 Prefers full sun or partial shade in free draining soil or compost. 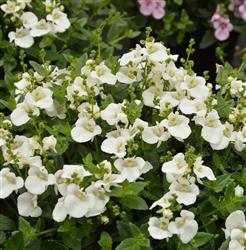 Superb in baskets, tubs and pots on their own or mixed with other Diascias or patio plants. 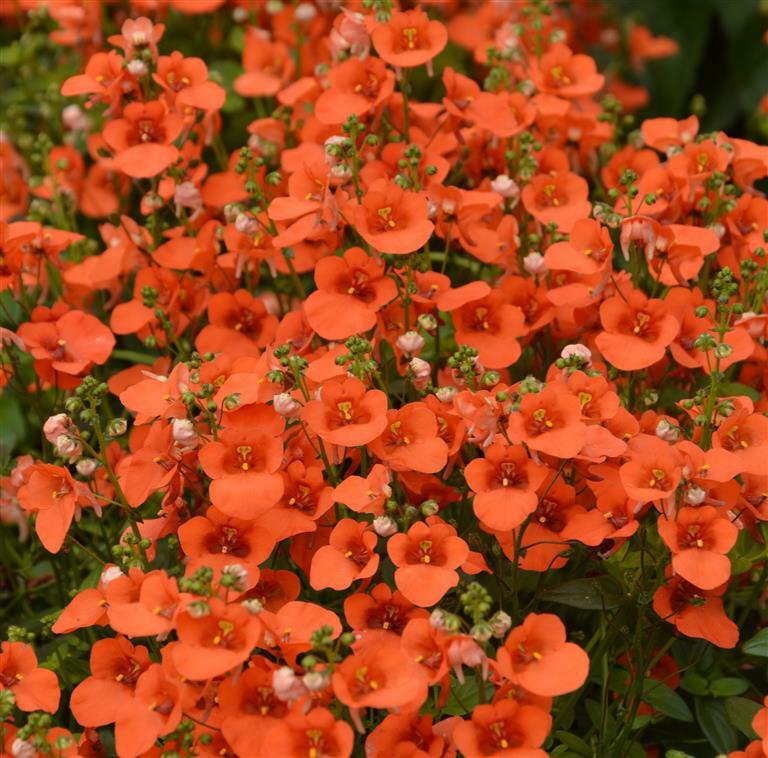 Can withstand winter conditions in well protected, free draining garden situations.